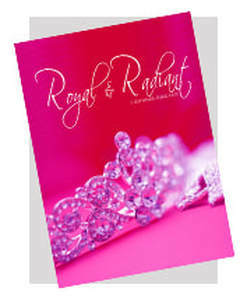 Take the Priceless Pledge today and receive your ​FREE copy of Royal & Radiant Magazine. As women and girls we have immense power and potential that we have not begun to fully access. 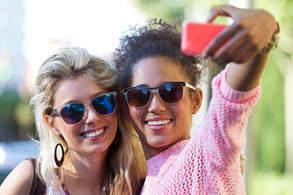 No matter our age, race or economic status, we have an incredible opportunity to join in unison as we celebrate sisterhood and begin to love the skin we are in. As women and girls our value is not based on our weight, our wardrobe or our waistline. It's not based on our beauty, our background, our bank accounts. We each possess gifts, talents and abilities that make up the unique tapestry of our world. 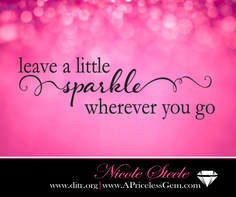 Simply put, we are PRICELESS! Despite what the world may say...We are enough!!! ​However, until we believe it for ourselves, no one else will. So we invite you to RISE UP and join our Priceless Revolution. 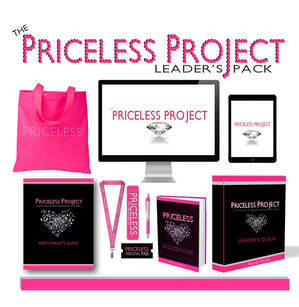 It's absolutely FREE and begins with you making your own Personal Priceless Pledge. 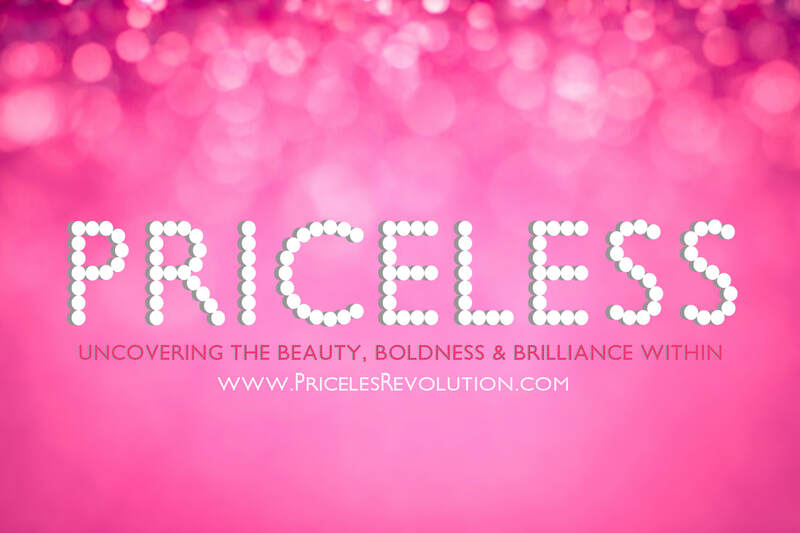 As part of our Priceless Movement, we will connect you with like minded women and girls who desire to live in brilliance and be all they were created to be. 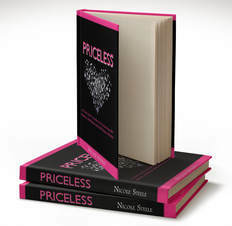 Get your copy of PRICELESS: A Teen Girl's Guide to Uncovering the Beauty, Boldness & Brilliance Within. 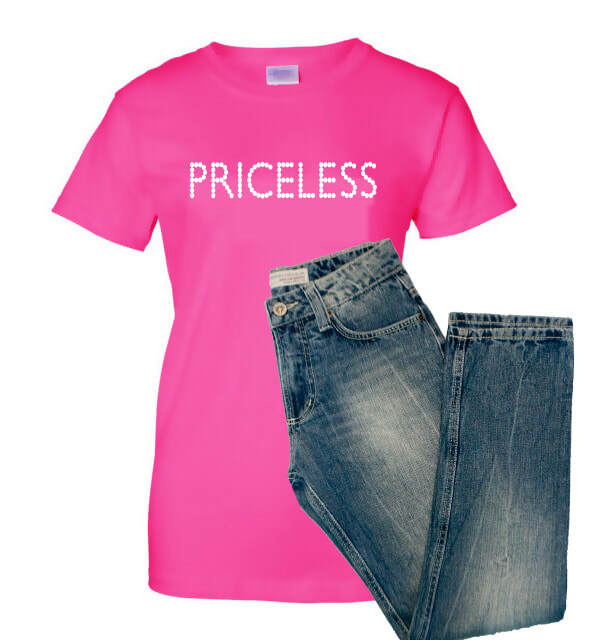 Let the world know your value is beyond measure with our Priceless Products & Wearables. Do you have a small group or are you interested in starting one? Well consider launching a Priceless Project in your community. 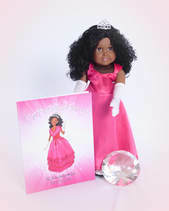 Whether you are a young girl or a grown adult, this book speaks to the Priceless Princess within. Order your copy of The Priceless Princess to be reminded that you are the daughter of The King and through Him you can do anything.